Jennifer Lopez announced she is going to get married to Alex Rodriguez as she flaunted her engaged ring on instagram. 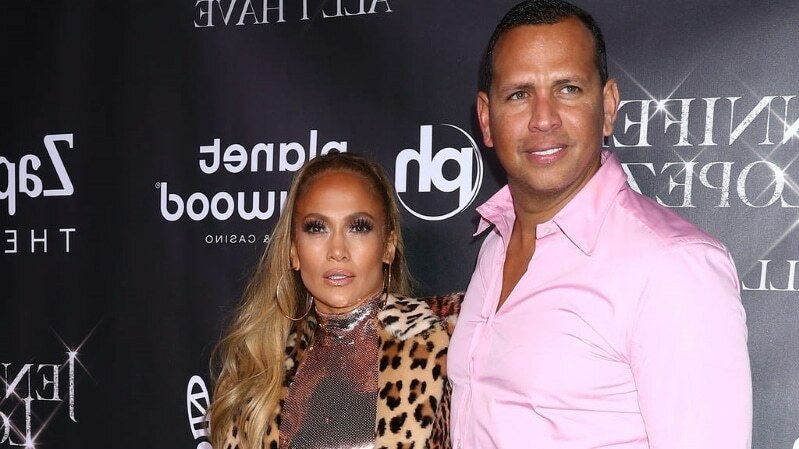 Jennifer Lopez, the famous singer and actress, and Alex Rodriguez, an interesting television commentator on Fox and baseball studio broadcasts, had been dating each other since early 2017 and had been a power couple in the entertainment franchise. 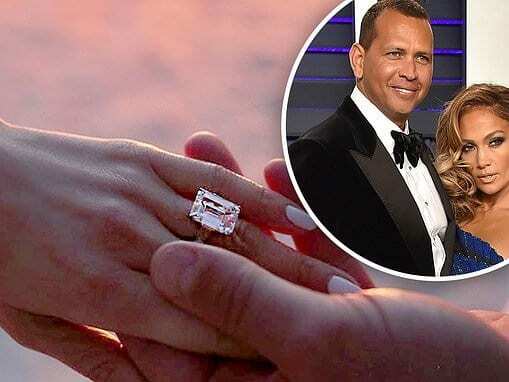 Alex Rodriguez, popularly known as A-Rod, also admired entrepreneur who has guest starred on ABC’s “Shark Tank, posted a photo on Instagram with him holding Jennifer’s hand which had a large diamond on it, with the caption, “she said yes.” Jennifer Lopez too posted the same picture with eight black hearts. They won millions of hearts across the globe, with several wishes pouring in from their fans. The couple currently seems to be on a romantic getaway to the Bahamas, on the basis of their Instagram posts for the past few days. A-Rod made a cheesy announcement on Instagram about soulmates before posting about their engagement. It is the fourth marriage for Jennifer and the second marriage for Alex.The Second Act star initially met her soon-to-be-life partner in 2005 at Shea Stadium when the Yankees played the New York Mets. In the winter of 2016, she met him outside Beverly Hills, California, an eatery where she was eating; soon thereafter, Rodriguez called her, and they went on their first date at the Hotel Bel Air. According to sources, they connected instantly. Early in their relationship, the A-list pair met each other’s family. Lopez has eleven-year-old twins, Maximilian David and Emme Maribel, while Rodriguez has two girls, Ella Alexander, 10, and Natasha Alexander, 14. Their children spent holidays ranging Thanksgiving to Christmas together. New casting in “The Witcher,” a Netflix original.